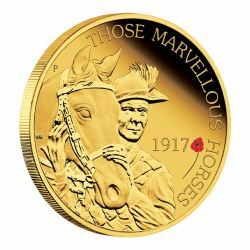 Less than two weeks after the roll-out, nearly one-half of the production run of the US WW1 Centennial coin sets has been sold. You can read more about the coins here. Coins can still be purchased from the US Mint at their web site. Nutter was a Kansas City business icon, major philanthropist and a founding member of the US WW1 Centennial Commission. He also made the first donation towards the construction of the National WW1 Memorial at Pershing Park in DC. Read more here. James Whitfield was a member of the National World War I Centennial Committee, and as such, was asked to serve on the Kansas Centennial Committee as well. We regret to note that Jim Whitfield passed away on December 6th at the age of 90.